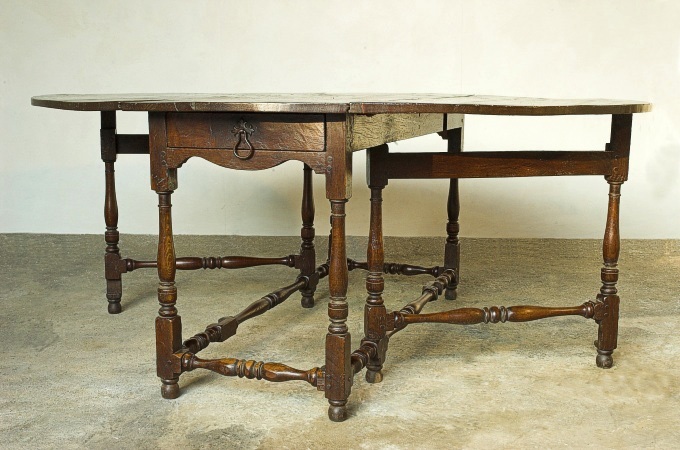 Our client spent months scouring the UK for an original oak gateleg table, looking at all the large auction houses, shows and leading antique oak dealers, but without success. So she commissioned us to make one to her exact dimensions and specification. Nicholas Berry personally handmade this example from scratch. Note particularly, the subtly undulating hand-scraped and varying thickness oak top. Made from kiln dried English/European oak.